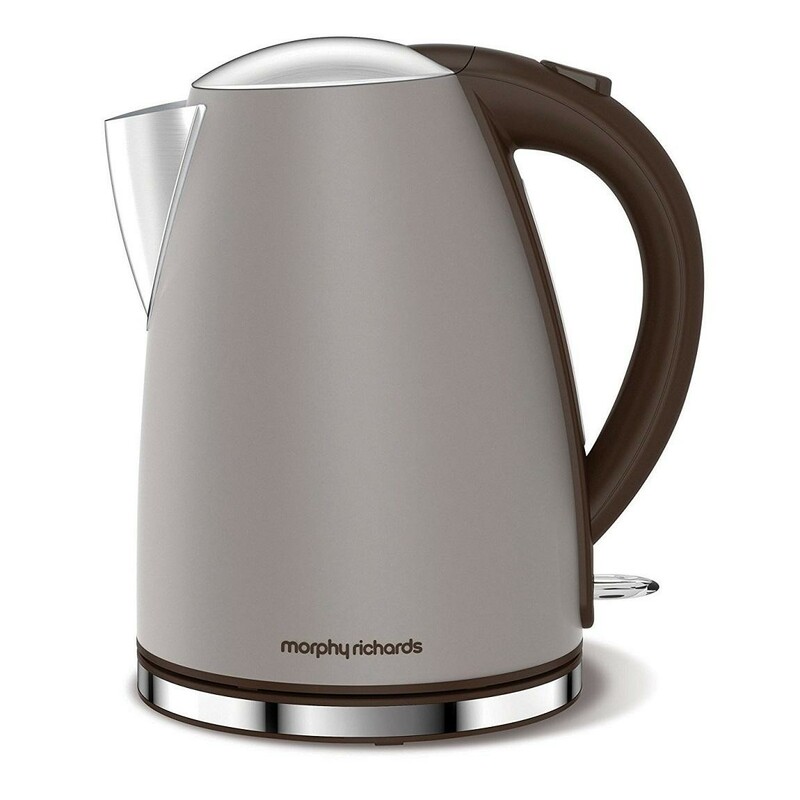 The Morphy Richards 103004 Accents Jug Kettle is a great kitchen accessory which allows you quickly make delicious hot drinks for the whole family. 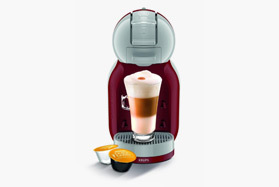 The large 1.7 litre capacity allows you to make up to 6 cups for you and your friends while the 3000W rapid boil ensures the water is boiled quickly and efficiently. The 360 degree base makes this kettle easy to use for both left and right handed users, the boil dry protection automatically stops the kettle from boiling when the water becomes to low and the removable limescale filter ensures only the best water ends up in your cup.